Built with a lightweight exoskeleton design, the Bates Velocitor delivers aggressive styling and versatile performance. 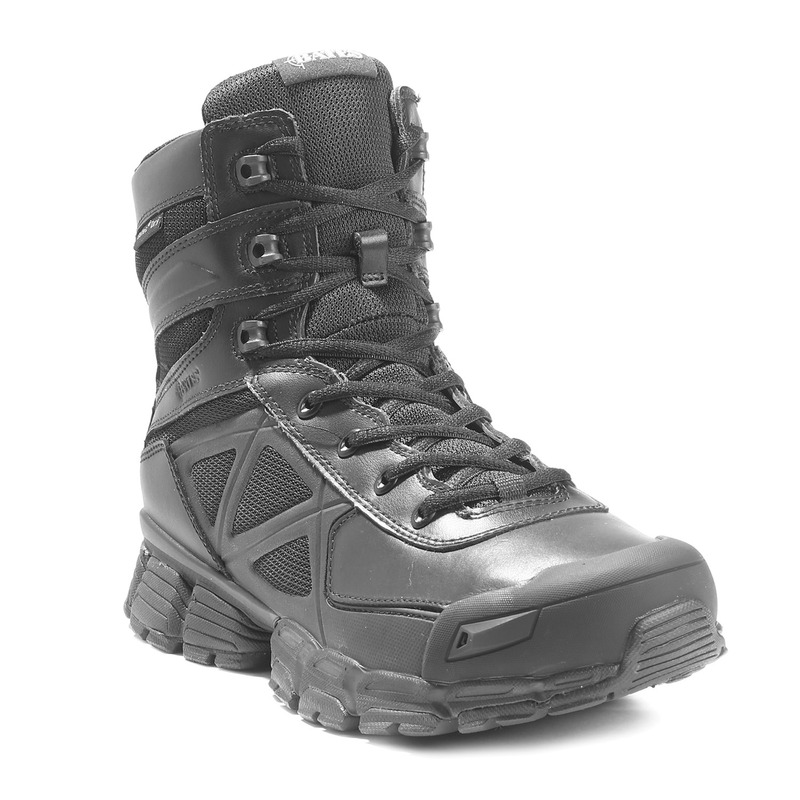 The exoskeleton provides comfort and flexibility as well as additional support. 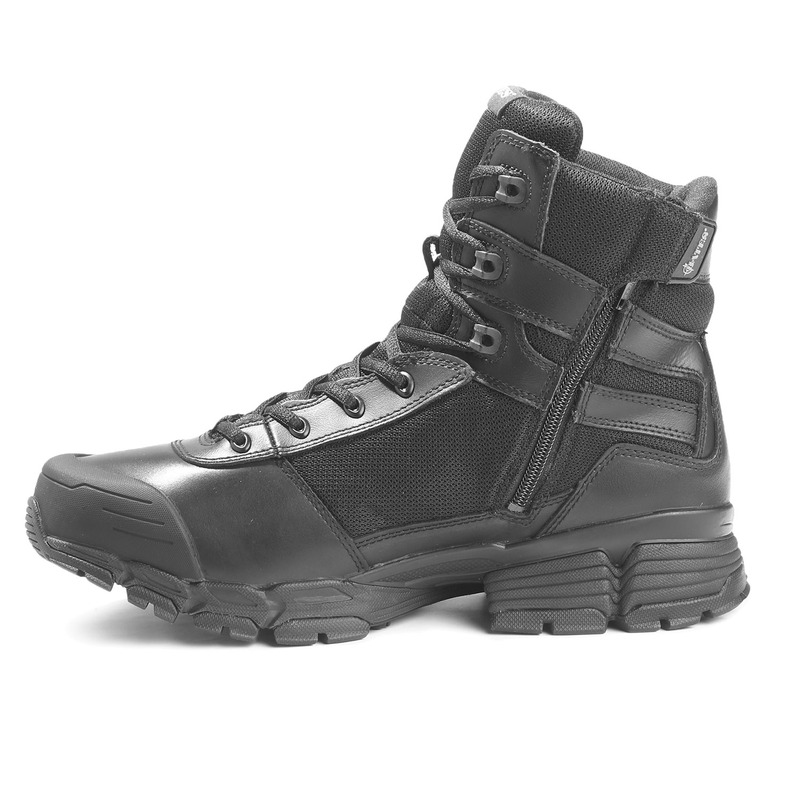 Waterproof leather and nylon mesh construction, with a waterproof interior membrane keep your feet dry in any weather. 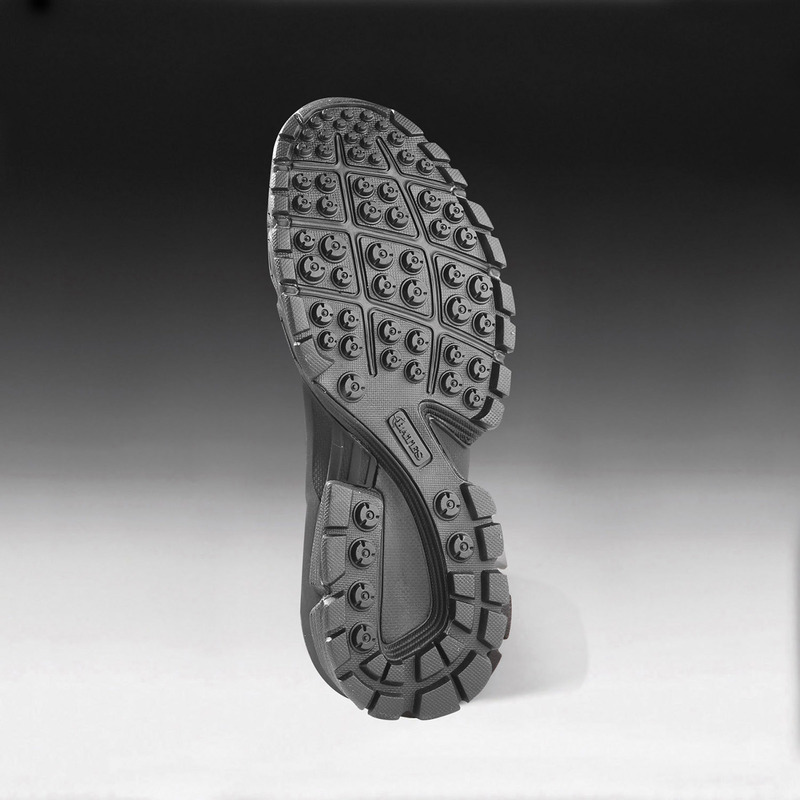 Features a rubber outsole with enhanced arch support for stability and a protective toe bumper for increased durability.